If you’re wondering what that means exactly, it means that we don’t build the same home more than once because we never meet two families that have the exact same needs. Having said that, we use the building industry’s tried and true building technologies, materials, and styles, and there are best practices we can use for almost every situation. Meaning, if you’re wondering “Can I have a glass wall here?” — the odds are, yes, there’s a solution for that, complete with a ready-made product and a vendor to supply it, and an installer that can install it properly. So go head: dream big… give us a challenge! We’re always looking to try new things, and we can’t wait to see what kind of home we can build for you. 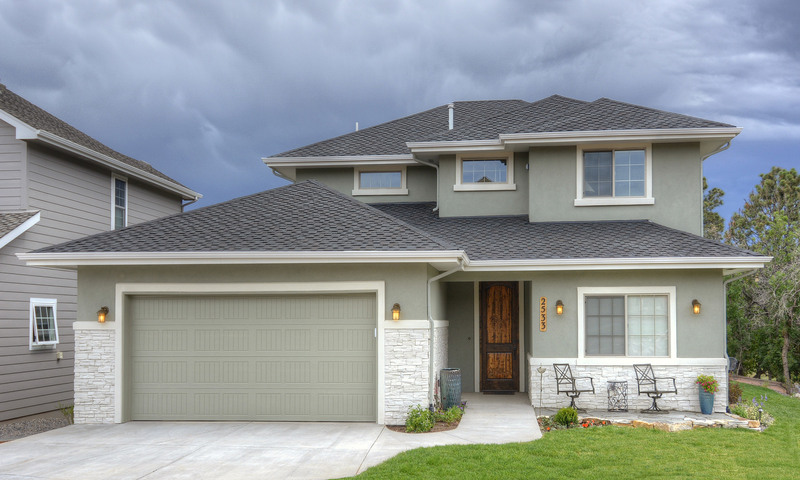 All our homes come with a six year structural warranty that covers defects in materials and workmanship. Most appliances come with their own factory or manufacturer’s warranty. Please call or contact us for more information. We use a variety of materials, fixtures, and finishes in our homes, depending on the needs and desires of the client, but you can view our standard finishes here. Our “Design/Build” process means you don’t need to shop for an architect and a builder separately. Read more about what that means by clicking here.